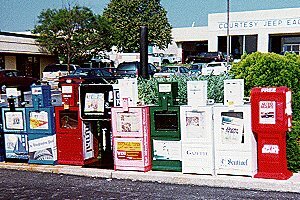 Rockville is within the Washington DC distribution area, but has many local papers. Many are now on-line. Copyright © 2006 Rockville Community Network. All rights reserved.